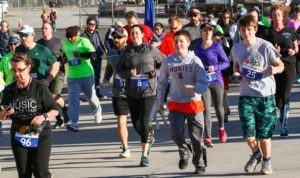 Cabarrus Brewing Company, Uwharrie Bank and United Way of Central Carolinas are teaming up for March Forth with United Way, the third annual 5K fundraiser benefiting United Way’s community impact initiatives in Cabarrus County. City of Concord Mayor Bill Dusch is again serving as race director for the event that will take place on Saturday, March 2. 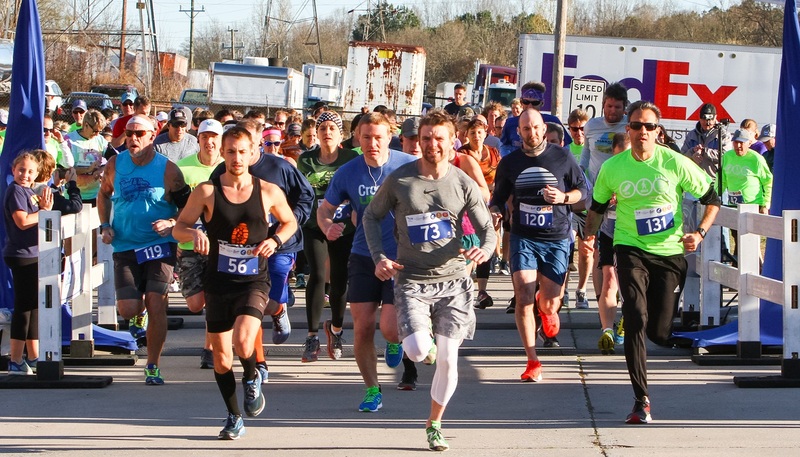 The event’s 5K is held on a scenic 3.1-mile course that starts and ends at Cabarrus Brewing Company and allows runners to experience parts of Concord many have never seen before. All participants receive a pint glass, tech t-shirt and one beverage ticket. Not a runner? The event has a 0K option too that allows participants to enjoy the even’ts social festivities, including sampling Cabarrus Brewing Company’s finest brews. 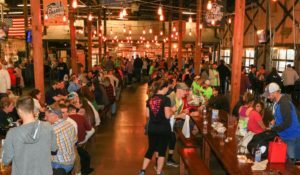 Following the race, an awards ceremony will be held in the brewery. Register: Get your tickets here!